Has Colnago discontinued the M10? 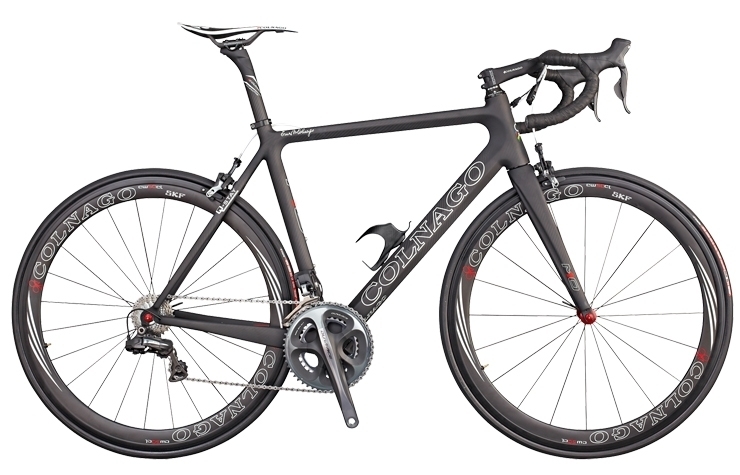 I recently (this morning) started looking at it again and see that the Colnago site doesn’t have it listed anymore as one of their ‘race’ bikes. 1 out of 3 V1-R:s in France. Sakari, you continue your evil ways! I actually saw it (David showed it to me as soon as I walked in) last week. To replace it with something just as expensive, I think. An expensive premium for the “Colnago” logo on carbon fibre. And made in Taiwan, too. Not that there’s anything wrong with that, of course.